Every shop owner starts the same way; excited about running a business and becoming his own boss. Why then do some succeed while so many fail? It's simple, really. The truly successful owner embraces the 'business' side of his shop. He understands that to achieve the dream he needs to focus on planning and execution - not activity. This champion learns 'the numbers'. What to watch; what to measure; what to modify. 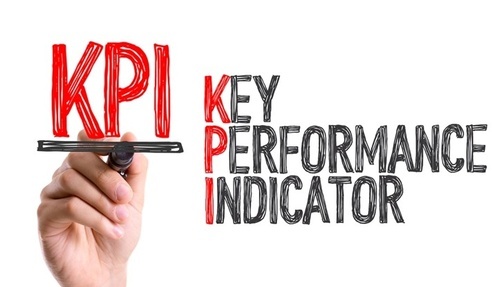 By the end of the series, you'll be able to join those champion shop owners on their journey as you make your business healthier and more profitable with the use of KPI's.